← Fund Raising whilst manning a check point for the St Christophers Fun Walk! Westgate and Birchington have a contact club in Leipzig, one of the leading industrial cities in Germany, also home (at one time) amongst others, to J.S. Bach. 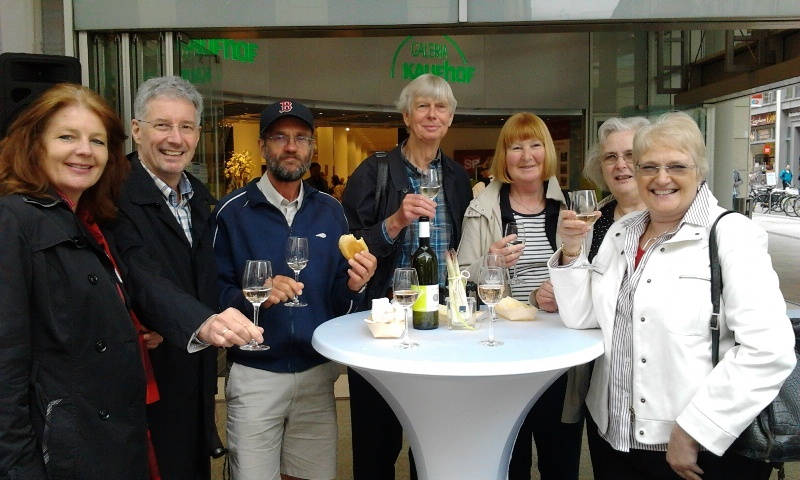 Their recent visit went with a fizz and started with asparagus (a seasonal German obsession) and German champers, known as ‘Sekt’. 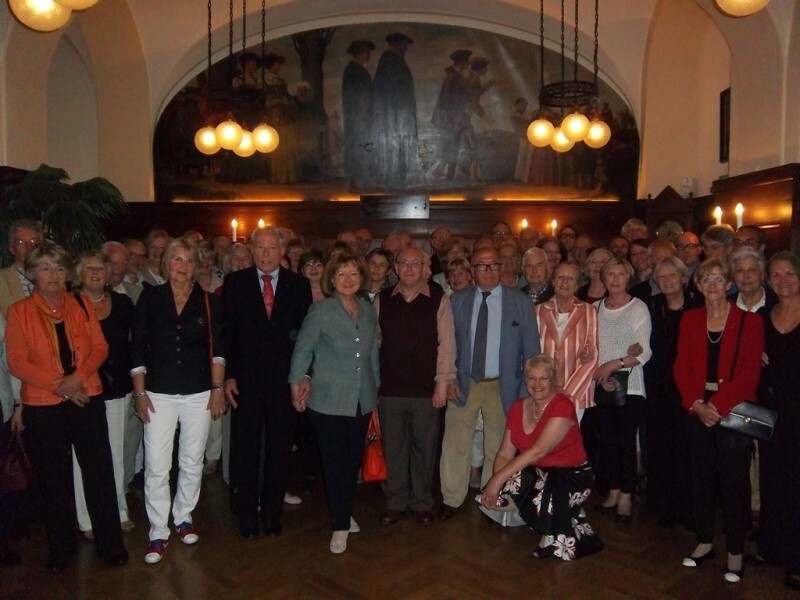 It went rapidly boozier from here on in, with a party in the city’s ‘Auerbach Kellar’. And then finished with a ‘Final Dinner’. So they really were royally entertained by their hosts. 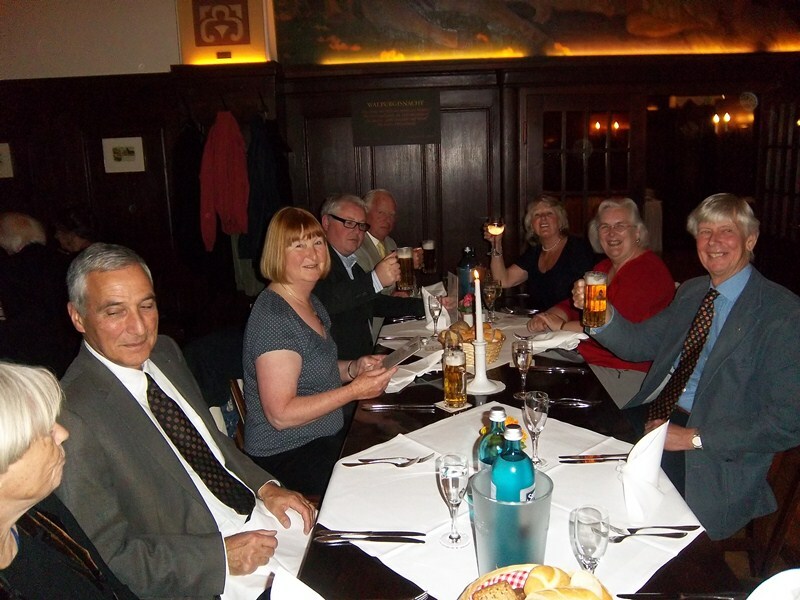 All things considered – it made a very memorable excursion into the heart of Saxony.